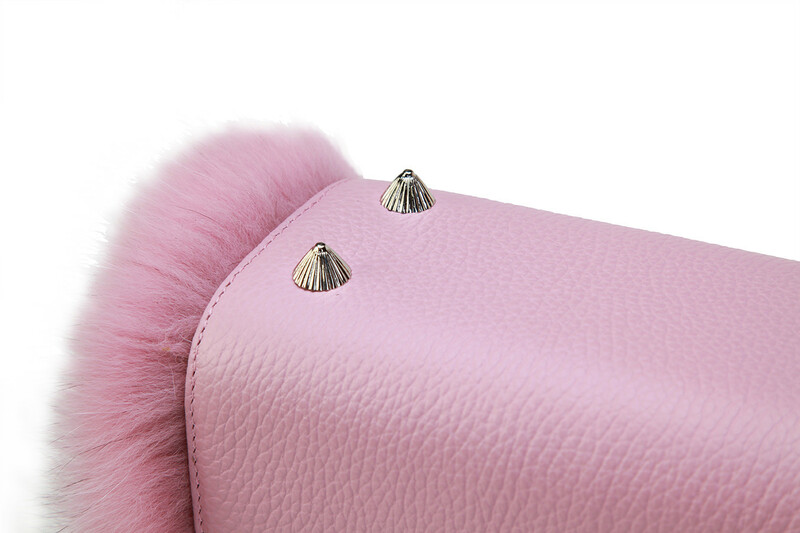 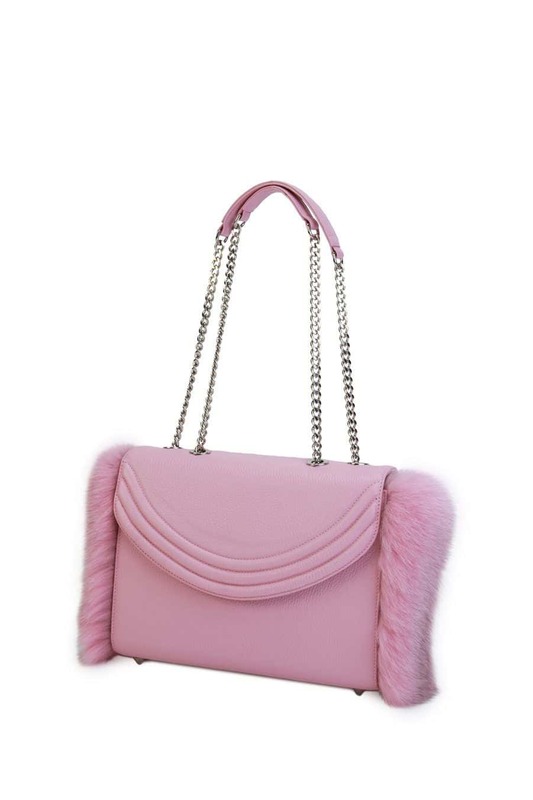 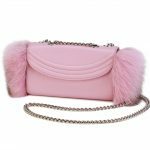 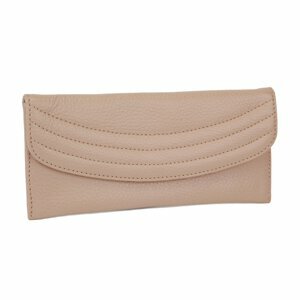 Practice practical fashion while exploring the style shores when you carry the Millennial Pink Fox Fur Mezzo. 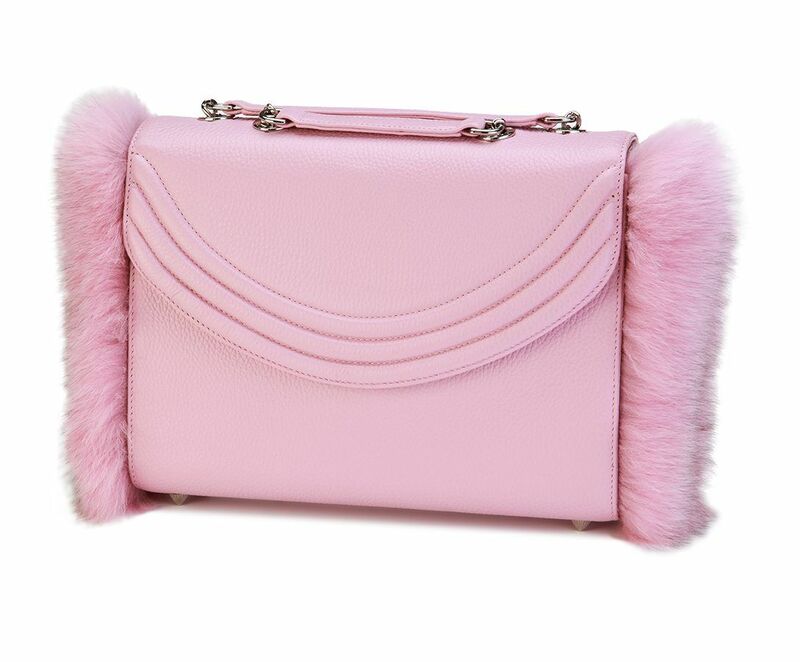 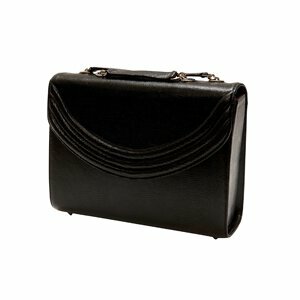 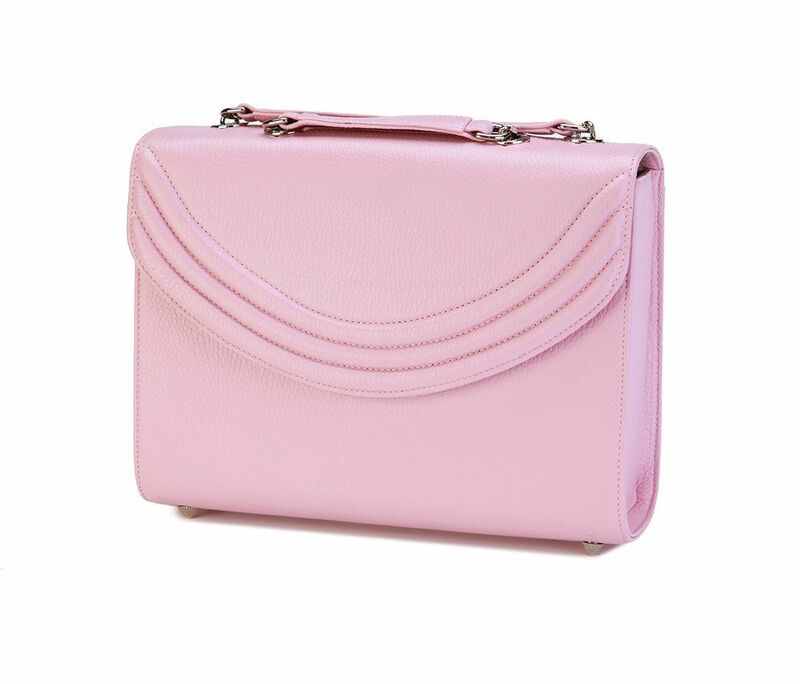 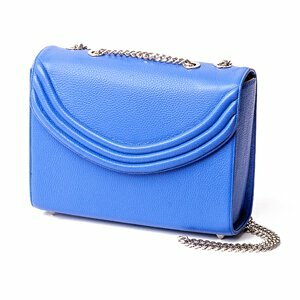 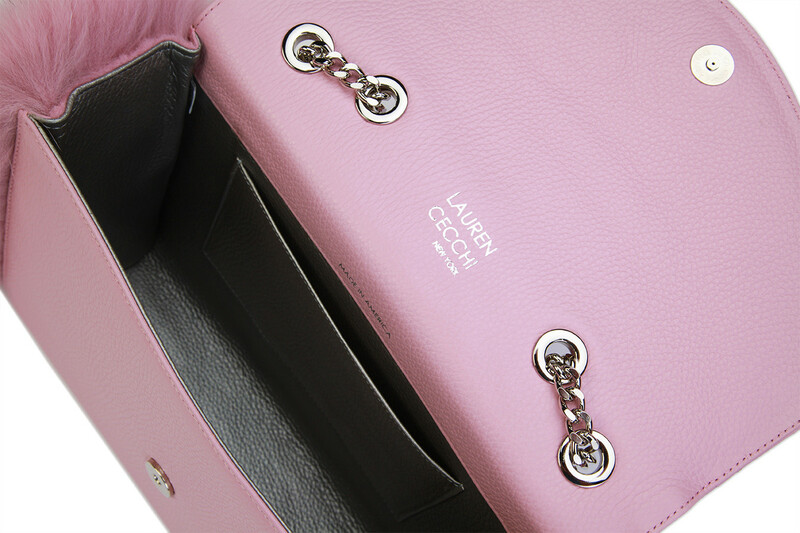 Its well-appointed structure is protected by tiny teeth on the bottom, comprised of the same polished silver as the snap closures, clasps, and chain which combine to create this couture handbag that whispers whimsy while remaining sensible. 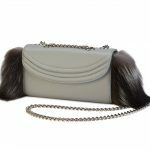 Don’t forget about the genuine fox fur siding to bring luxury into everyday with more than enough interior space and a versatile strap that can be worn as a single or double, this bag is a treasure map to fashion gold.